I recently was lucky enough to check out Drybar’s newest location in Ardmore, PA. 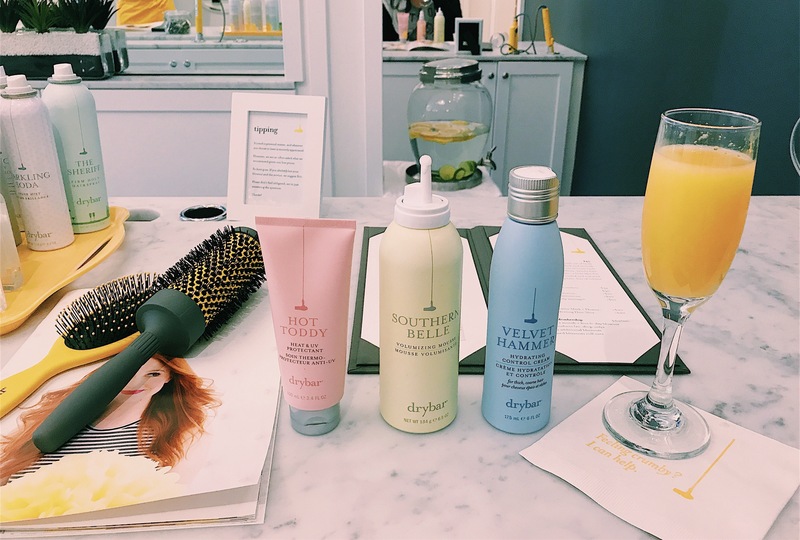 I have been an avid user of Drybar products ever since I was first introduced to them at Sephora – but had never been to an actual location, so this was a real treat. First off, the salon was BEAUTIFUL. Open, airy, sophisticated – but lively with current music playing, snacks to nibble on and drinks to sip on. 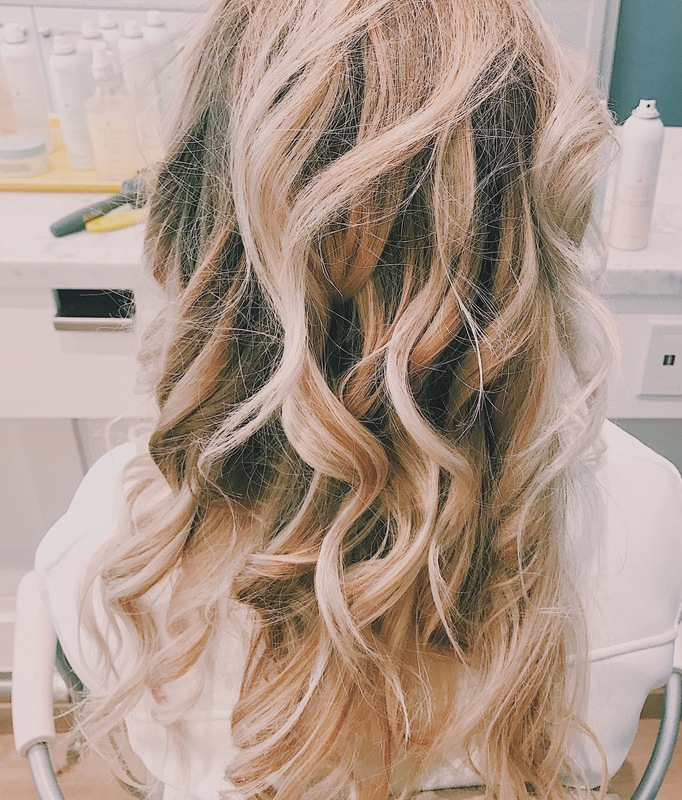 The whole process was incredibly relaxing and I cannot rave enough about how amazing Drybar products are from their smell to their end result. Some of my favorite products used were the Southern Belle volumizing mousse and the Velvet Hammer hydrating cream. 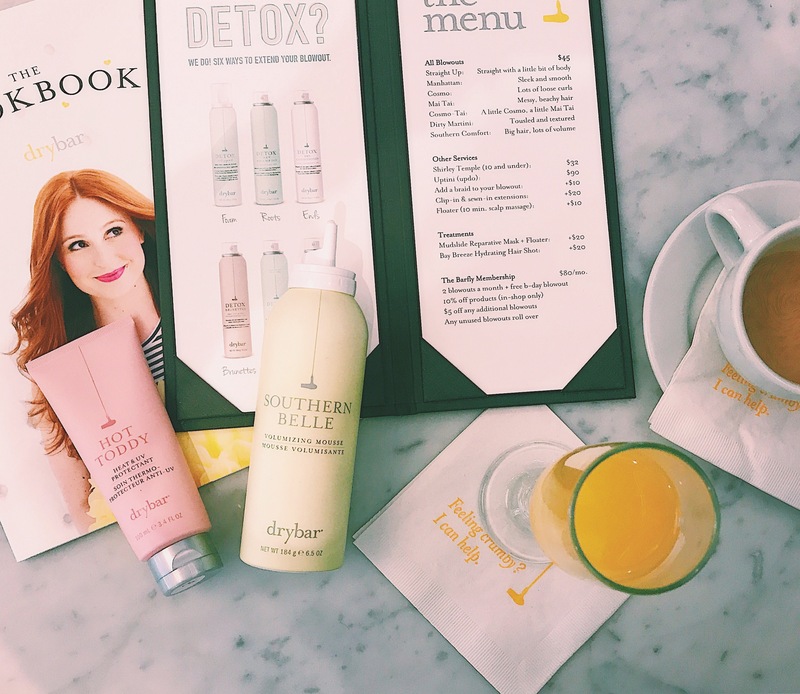 If you have not been to Drybar – I highly recommend it for your next event, date night or just a time you are looking for a pick me up!